Today is my birthday! 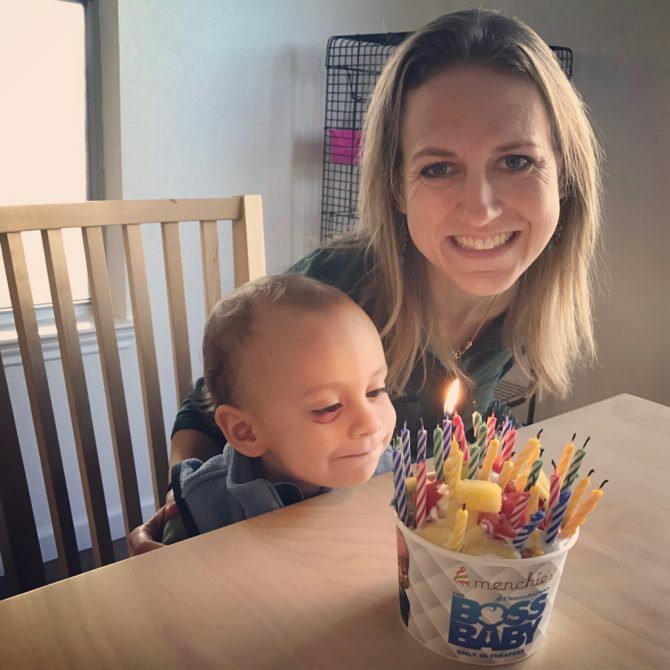 To be honest, I’ve never been a big fan of birthdays, at least not mine; I don’t particularly enjoy being the center of attention, and the day is an incontrovertible reminder that I’m getting older—not my favorite thing. 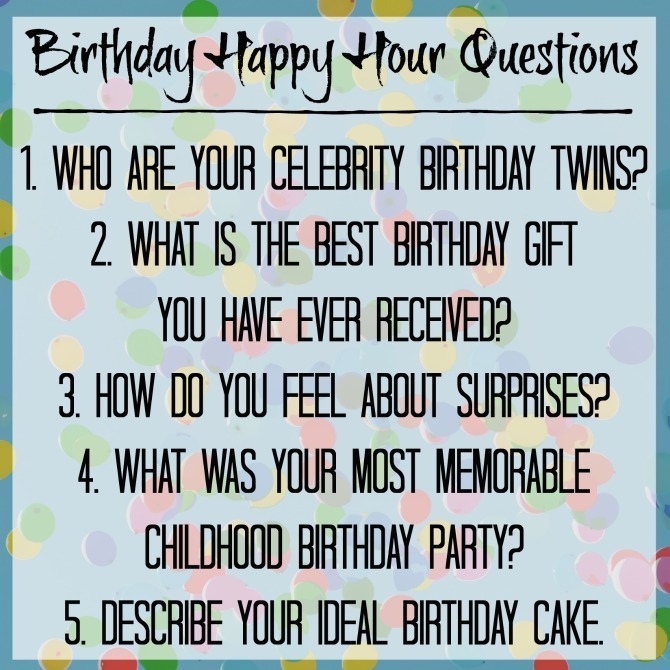 However, something that is one of my favorite things is asking and answering questions, so in honor of my birthday I’m throwing myself a virtual party today with some birthday-related questions. 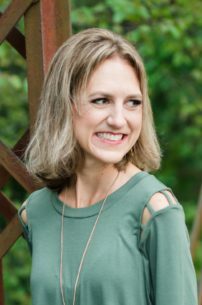 By now, I’m sure you know the drills with these virtual happy hours: I throw out some questions, share my own answers, and look forward to hearing yours! Answer in the Comments section below, in an email, or on whatever social media platfrom you’re visiting from. And feel free to steal these questions for your next real-life birthday party. 1. Who are your celebrity birthday twins (celebrities who share your birthday)? 2. What is the best birthday gift you have ever received? 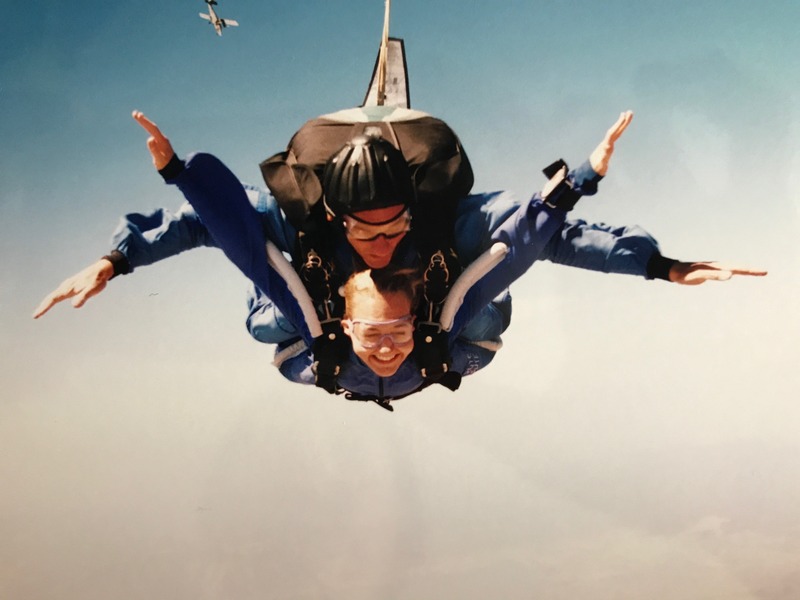 For my 21st birthday, my parents gave me a gift certificate to go skydiving, which was truly an experience of a lifetime. And…I still have the rockin’ skydiver earrings and paratrooper bag they gave me to “announce” the gift. 3. How do you feel about surprises? I personally do not like to be surprised. AT ALL. At least not with anything related to parties or plans. I do like the idea of surprising other people, but am terrible at keeping secrets. 4. What was your most memorable childhood birthday party? My fifth birthday, which had a Care Bears theme. My parents invited my entire preschool class (more than 20 kids) to our house, and every one of them showed up. It was pretty epic. My checkerboard-themed tenth birthday was also awesome. The decorations were all black and white, my mom made a chocolate and vanilla checkerboard cake, and we gave each guest a set of magnetic checkers as a party favor. 5. Describe your ideal birthday cake. I don’t eat cake, so I always celebrate with a giant bowl of frozen yogurt (preferably Angel Food Cake-flavored, if Menchie’s has it on tap). It’s just as delicious as cake, although I have to blow out my candles quickly or else I end up with birthday soup. Last year’s birthday fro-yo. Charleston looks so young! I’m looking forward to hearing all about you and your birthday celebrations! Thanks for partying with me!